- Basic Maintenance Performed FREE! 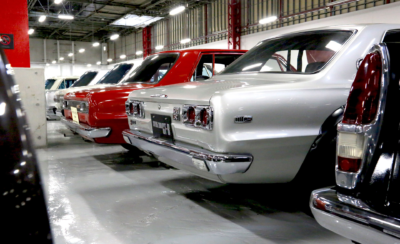 Each car is hand picked and hand polished to perfection. Quality. Everybody wants it. But how do you get it in a quality car without having to pay more money? You call Hi-Rev Motors. 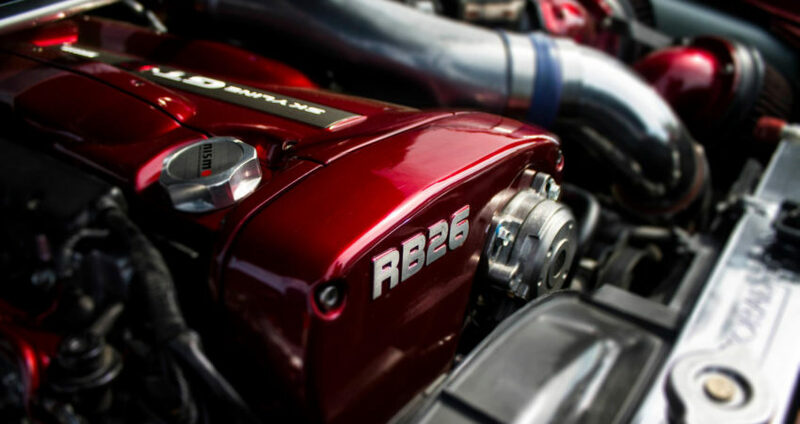 All our cars come with our highly respected attention to detail and the use of high quality materials and new parts. Many touches are often so subtle most owners will never notice, but we pride ourselves in a careful and thorough restoration and while maintaining the vehicles originality. Don’t be fooled by these fly by night importers that have only been around a few years. 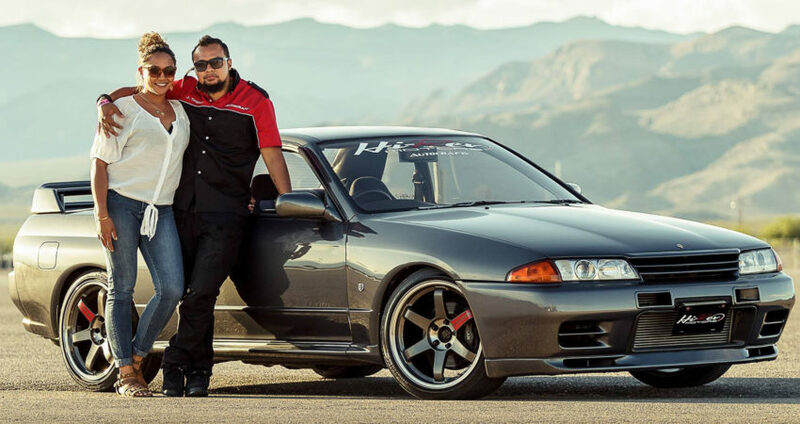 Trust the experts with over a decade of experience when it comes to locating, inspecting, and importing your JDM car. 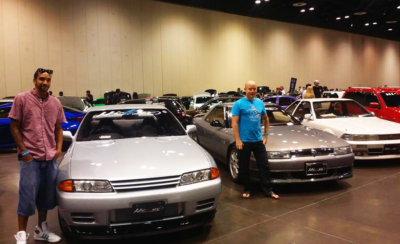 We stand by our products and never want to see someone’s dream of owning a JDM car turn into a nightmare. We deliver a car that you can cherish and will hold it’s value for decades to come at a price that is GUARANTEED to beat any other company! We take a great amount of pride in the vehicles we offer and stand behind what we sell. We are a full-time operation with highly skilled full time employees. 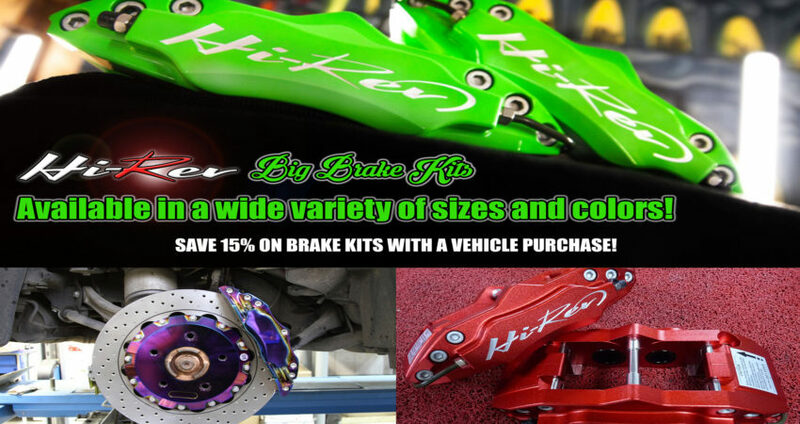 Our extensive contacts throughout Japan help us track down the hard to find parts and cars you desire. ALL vehicles offered by Hi-Rev Motors are imported legally into the United States and are federally legal in all 50 states (except California for model years manufactured after 1975). 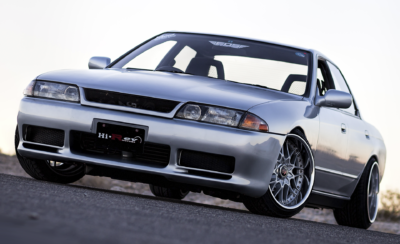 All of our cars imported from Japan are first legally deregistered and come with a Japanese Export Certificate. US Custom duties are paid IN FULL for the real value of the vehicle and all necessary paperwork is filed with all necessary US government agencies, including the EPA. 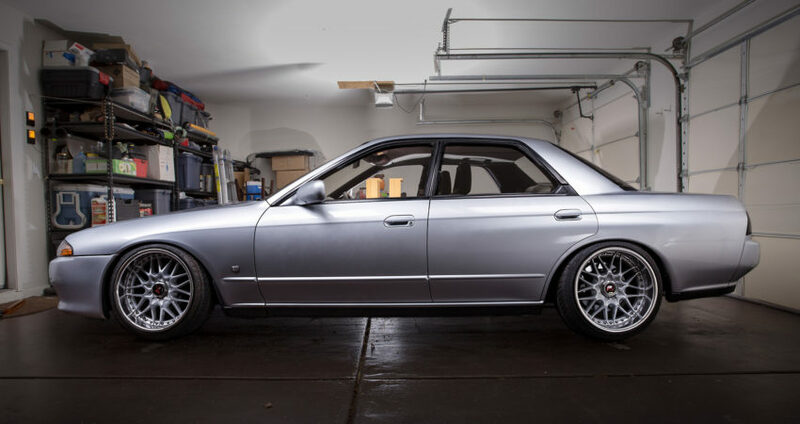 We can also source the JDM Legend of your dreams. Our extensive network in Japan provides us the ability to track down even rarest Japanese classics. 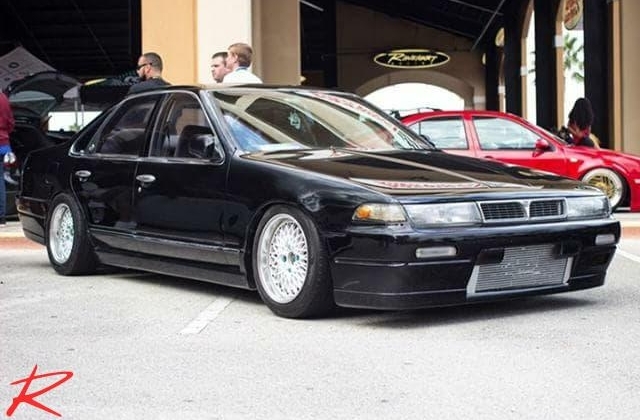 Perhaps you want a Japanese-only model but don’t want to deal with the hassle of finding a good condition car and then finding a way to somehow import it to the US. We can handle the logistics from start to finish: finding the car you want, inspecting it in Japan, and importing it to the US.